That’s why your hosts Anthony Raposa and Robert Henson have dialed up former New York Giants Cornerback Brian Witherspoon! Together, they ponder whether or not the huge amount of pressure facing the Redskins this week can propel them into the playoffs with all of America watching, or will they shrink under the weight of expectation? And if the Redskins do make the playoffs, which team out of the possible opponents would be ideal? Lastly, can the Redskins go beyond week one of the postseason, or are they facing another one-and-done disappointment? 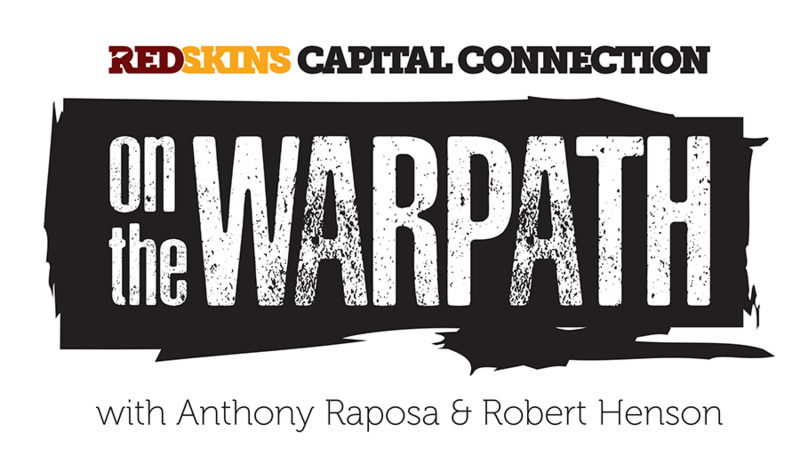 All that and more with two former NFL players and one bearded hipster on this week’s On the Warpath!